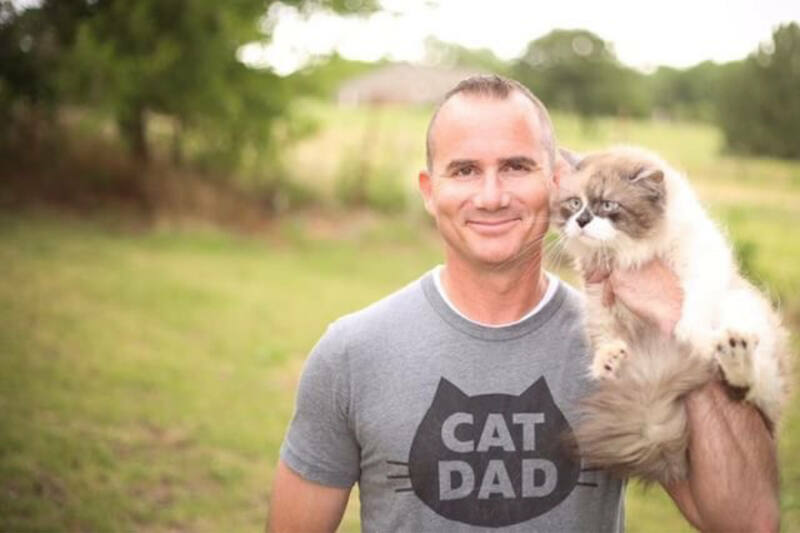 Matching Cat Dad T-shirt Deal! 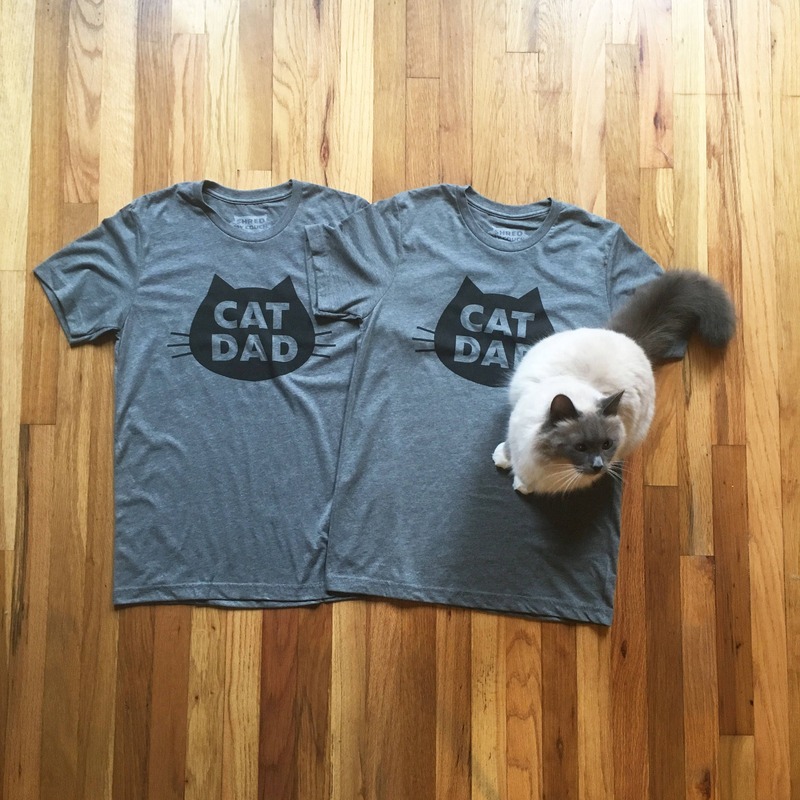 This listing is for the proud Cat Dads out there that want to save $4.00 for buying two matching Unisex Heather Gray tees. 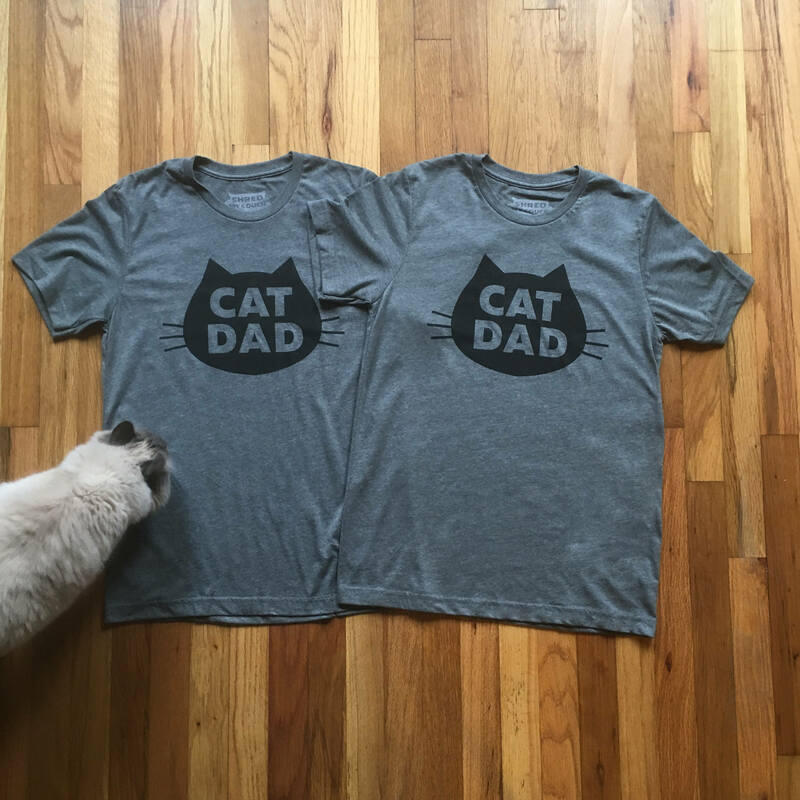 We also have matching t-shirts for the Cat Mom couples and Cat Dad/Cat Mom couples. See our other listings! 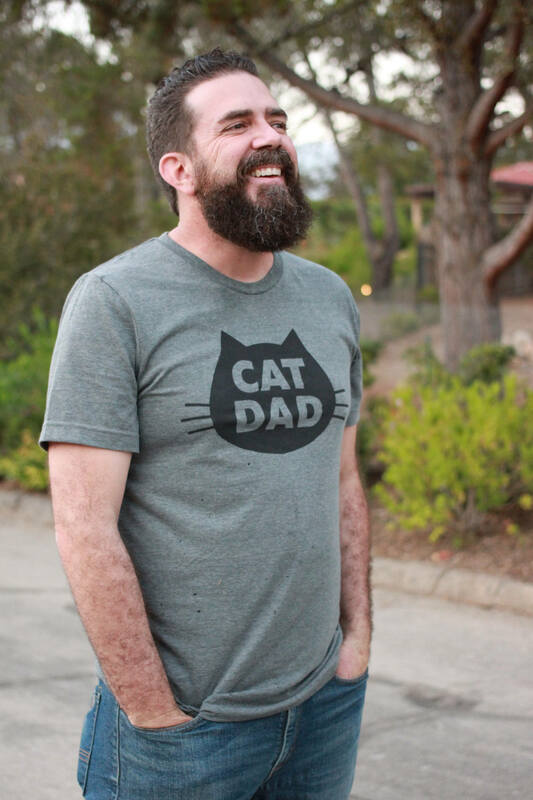 ***IMPORTANT SIZING NOTE: The first drop-down menu is for the 1st Cat Dad t-shirt size and the second drop down is for the 2nd Cat Dad t-shirt size. 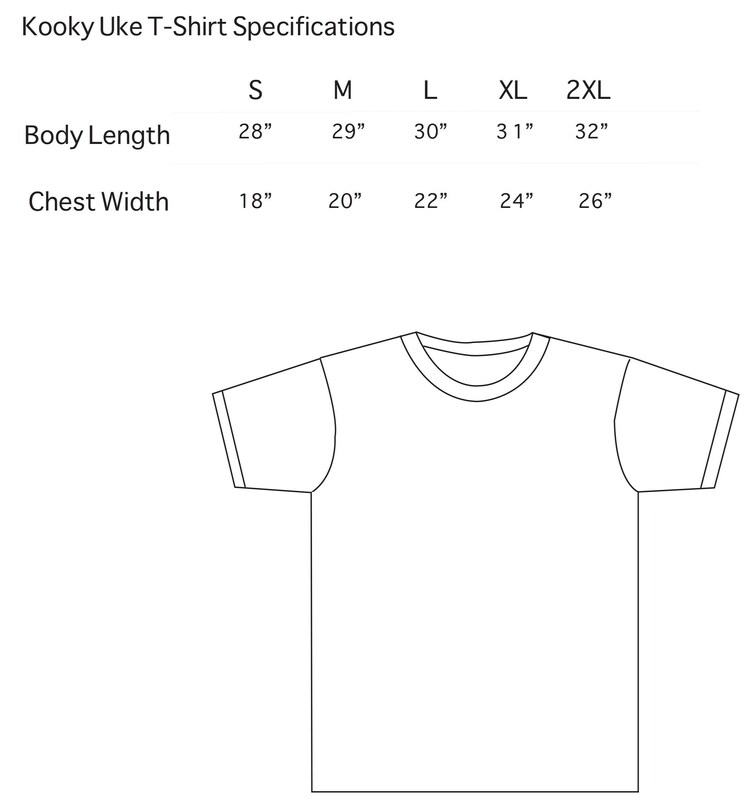 Please check sizing chart prior to ordering. Very well done. Was a big hit with the uncles.